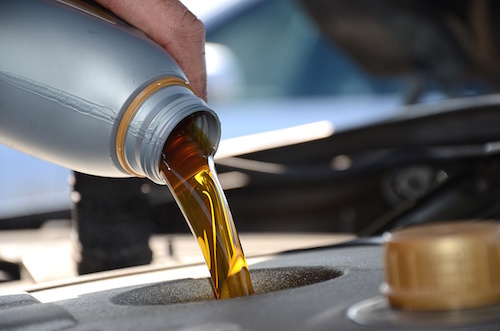 Keep your engine healthy and prolong the life of your car with regularly scheduled oil changes at Reynolds Ford of Norman, OK. Changing your oil regularly is the most cost effective preventative maintenance and will help keep all of your engine running strong. We also will check all of your other fluids and filters, such as brake fluid, coolant and air filters to make sure your vehicle is properly maintained. We often have coupons and specials for auto maintenance and oil change service in Norman, Oklahoma.